Last week our Team was at the SMM, the leading international maritime trade fair. In Hamburg we interacted with national and international firms that are leading the maritime sector by working on new ideas, technologies and materials. 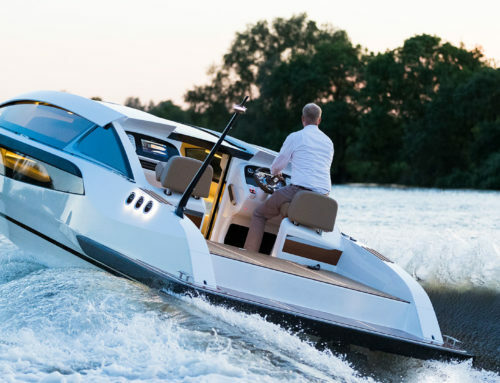 Yachtwerft Meyer´s highlights this year is the new SOLAS Rescue Boats line, as well as the ambitious fibre composite parts such as hangar doors, masts and pools. We are genuinely thrilled for being part of this platform that promotes new developments and business opportunities within the industry.